What Does a Baby's Apgar Score Mean? 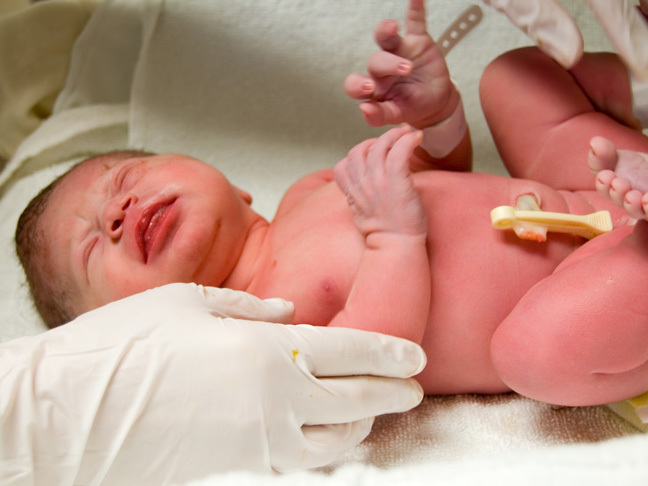 What Does a Baby’s Apgar Score Mean? When my daughter was born I had no idea what an Apgar score was, but when she passed the series of quick checks to test her physical condition, I felt relieved. Four years later, however, I remember freaking out when my newborn son got a low Apgar score because his skin tone looked a little blue. The midwife puttered around my baby, checking things like his heart rate and muscle response. When she came back a few minutes later to run the tests again, the bluish tint to my son’s skin had turned pinkish, and all was fine. Phew. I knew the test was done as an early indicator of my baby’s health, but I had just been through a majorly intense experience, and I was too overwhelmed to ask all of the questions I had. In case you’re in a similarly murky state of mind after the birth of your baby, take a minute now to find out about what the Apgar score means, and more. “It’s an assessment of the physical condition of the newborn,” explains Anna Barbieri MD, an ob-gyn and professor at Mount Sinai in New York City. “The score helps determine whether a newborn needs medical assistance to adjust to the outside world.” The test is done at one minute and five minutes of life. Dr. Barbieri adds that if results aren’t satisfactory after five minutes, the test may be done again at 10 minutes after birth. During that important time, your doctor will measure your baby’s physical condition with 0, 1, or 2 points for each of five different criteria. What are the criteria measured in an Apgar score? Virginia Apgar, MD, designed and introduced the Apgar score in 1952 to test for five criteria: appearance (color/tone), pulse (heart rate), grimace (response to stimulation), activity (muscle tone/reflex response), and respiration (respiratory effort). By combining the results — 0 to 2 points on all five tests, for a maximum total score of 10 — your doctor can assess your newborn’s health. Scores of 7 and above are generally normal; 4 to 6 are low normal; and less than 3 is critically low. “The Apgar score is not associated with future IQ or school performance,” adds Dr. Barbieri. It just reflects a baby’s physical condition as a newborn. What if my baby gets a low score? It might just mean that your baby needs a bit of oxygen to help her breathe, or a little massage to get things flowing. An Apgar score has many subjective components, which is why the test is performed at specific intervals; any of these scores could change or normalize within those first ten minutes of life. 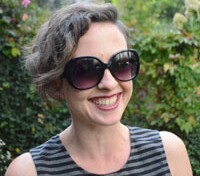 However, Melissa Goist, MD, an ob-gyn in Columbus, Ohio, says that a persistently low score needs to be evaluated more closely with less subjective testing, to rule out any problems; research shows that there is an association with prolonged low Apgar scores and disabilities like cerebral palsy and epilepsy. It’s easy to stress about routine testing when your newborn is so tiny and you’re so exhausted, but keep in mind that it’s okay if your baby’s Apgar score is lower at 1 minute than it is at 5 minutes. Hopefully, the scores will increase and you’ll get the all clear for a healthy baby. If, by ten minutes, your baby is still showing low scores in one or several areas, your doctor will help you determine what needs to be done next.